This is one of our classrooms. 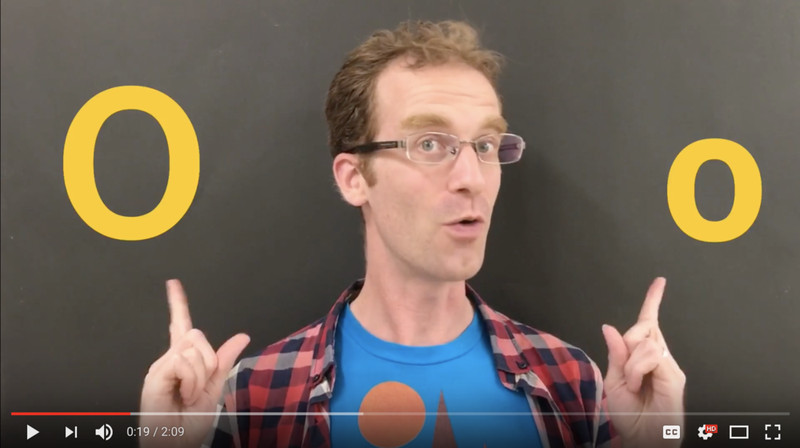 Jason teaches the alphabet in our ABC series for kids. We have books, comics, magazines, textbooks, and more!